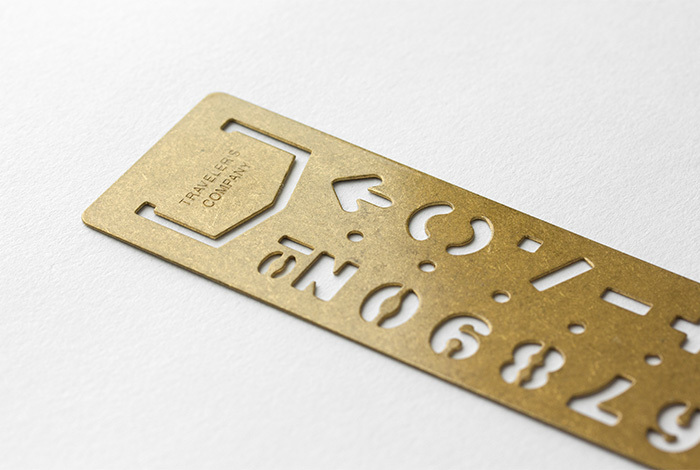 This is a brass made bookmark where you can use as a template. 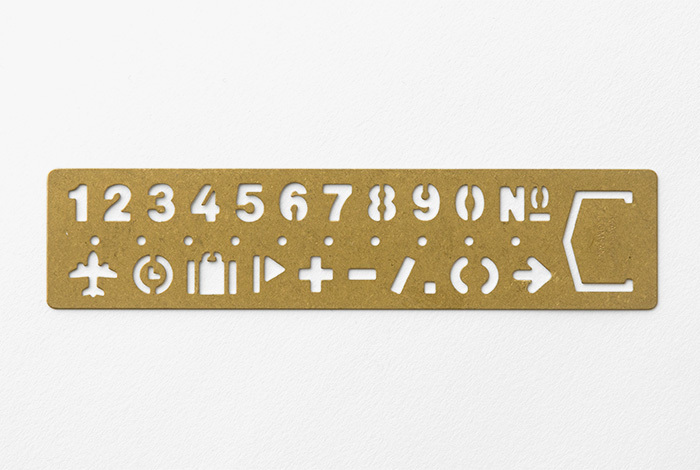 Usually, this will function as a bookmark where you place it in your favorite novel or notebook. 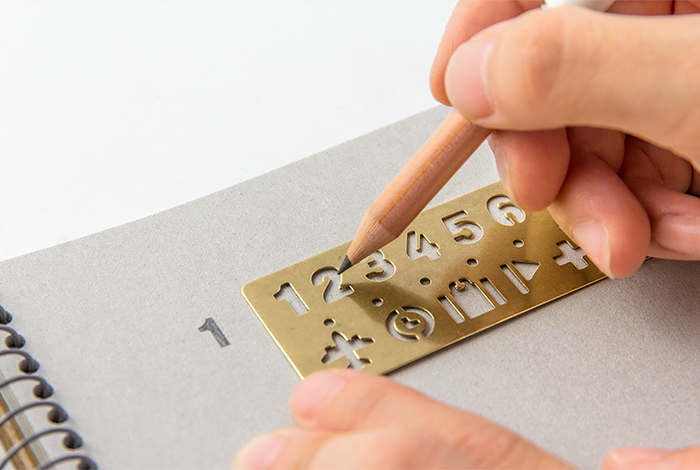 But in the case of need, you can use the numbers punched out on the template to copy it down on your notebook. 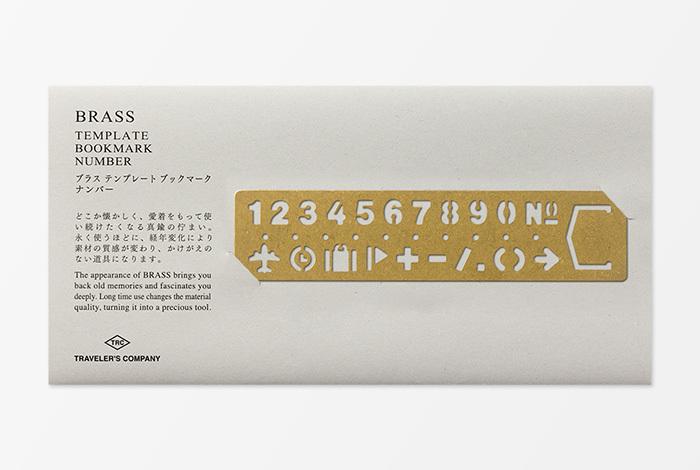 If you have trouble copying down the font, then please use a pen where the end is thin. 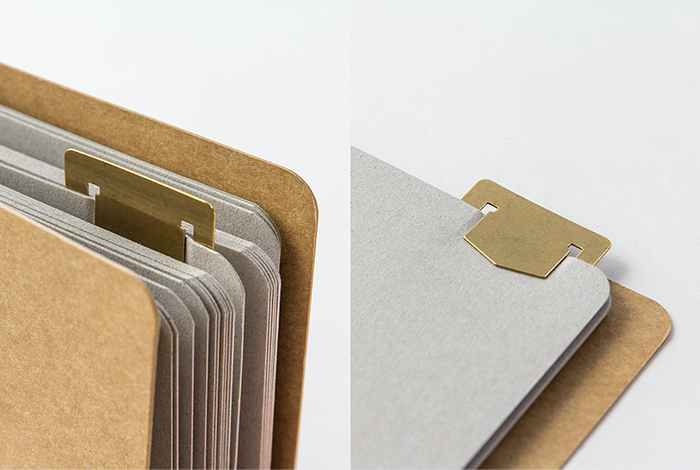 The texture of the brass should give a little warmth to your daily life.